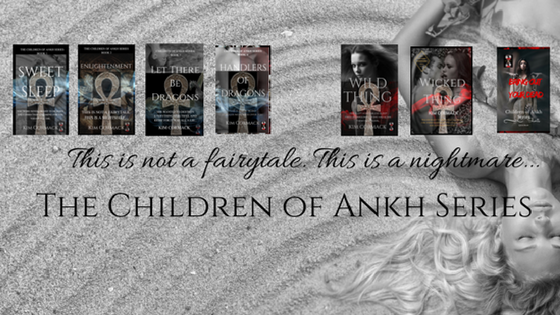 The Children of Ankh series will be released May 2013. 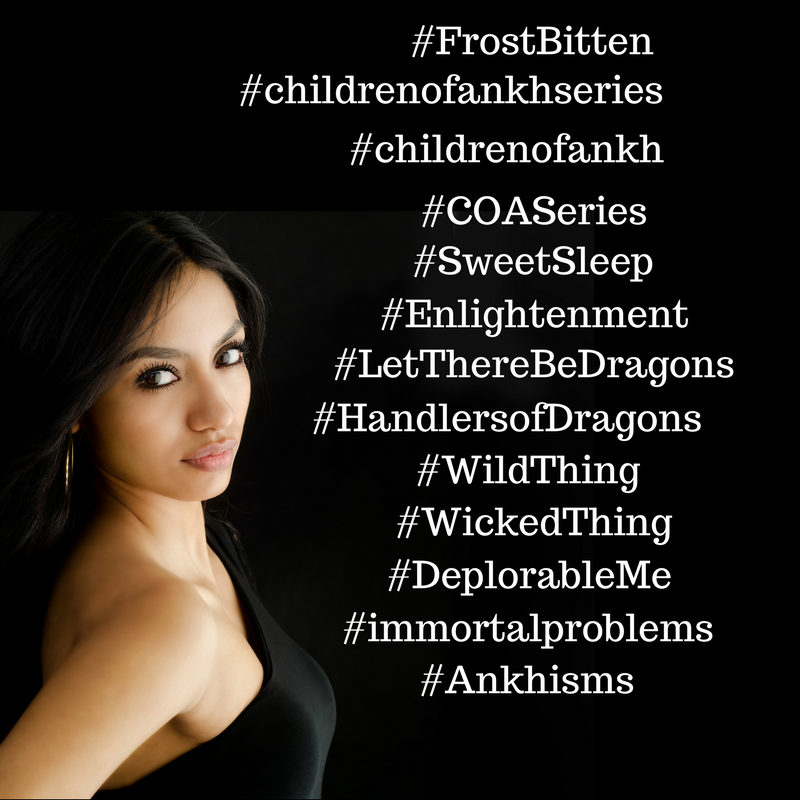 I spend my days writing the next book in the series. Sweet Sleep is the name of book one. Here is a sneak peak of the story that keeps me up at night as you get to the end of this first chapter you will understand why.